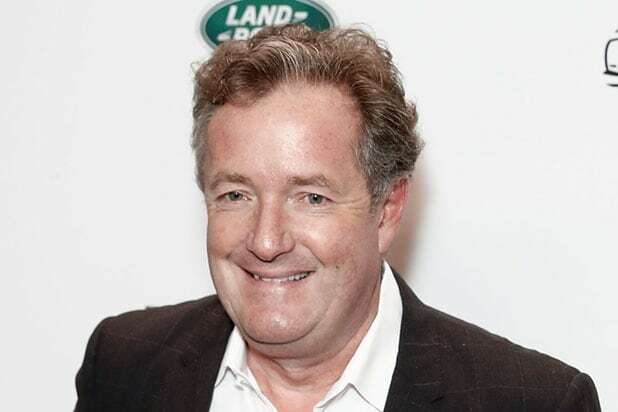 Piers Morgan has once again gone off on President Donald Trump after the deadly shooting at a Pittsburgh synagogue over the weekend, calling Trump a “coward” and telling him to “Grow a pair” and ban the Ar-15 rifle in America. Morgan wrapped up his column with a simple suggestion for Trump. According to NBC News, Robert Bowers, the suspect in the Pittsburgh synagogue shooting, is being charged with 29 federal counts, including 11 counts of use of a firearm to commit murder and 11 counts of obstruction of the exercise of religious beliefs resulting in death.